Our biometric systems, fingerprint scanners and other biometric sensors help government agencies, enterprises, software developers looking to create customized applications and system integrator’s to meet their security, identity management and access control requirements. Biometrics provides the assurance that people are indeed who they claim to be and helps government agencies to secure access to networks and services. The use of biometrics in enterprises drastically increases security by providing guaranteed identity verification of employees and stakeholders. Biometric fingerprint solutions provide high quality criminal booking and civil applicant background checking systems and also enable in-field identity verification. Biometric fingerprint solutions prevent the occurrence of medical identity theft and healthcare frauds by accurately linking the unique fingerprint credentials of patients to their medical records. Biometric solutions ensure secured access to banks and financial service industries by reliably establishing and confirming the identity of both customers as well as employees. Biometrics in retail reduces employee time theft; time spent in attendance management and improves overall customer experience by creating accountability and providing secured application access. 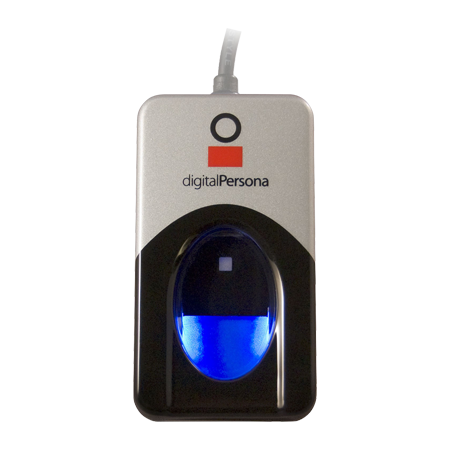 Fingerprint identification technology; software development kit; easy integration; SOA support; ready-to-use; secure authentication. Quick, secure and easy integration of fingerprint recognition technology into your existing solution with just four lines of code. 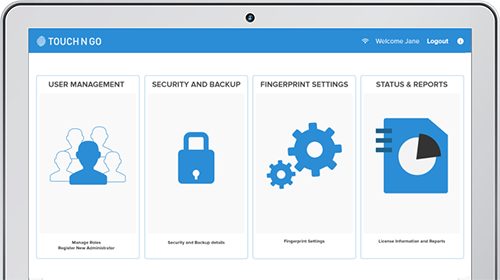 Touch N Go is a best fit developer-friendly fingerprint recognition solution for systems that need high levels of security and also comes with a ready-to-use interface. The intuitive design of SDK interface makes it very simple to understand even with no prior biometrics programming experience. The SOA support enables fingerprint SDK to be integrated into any application within a matter of just few hours. 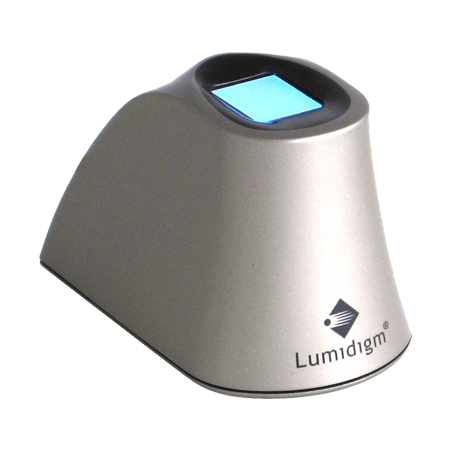 Biometric technology; fingerprint scanner types, live fingerprint detection, fingerprint ridges illumination, inverted image. An optical scanner has a charge coupled device (CCD) camera that utilizes a light sensor system similar to digital cameras and camcorders to capture a picture of the fingerprint. Light emitting sensors are polymer based that emits light on contact with a live fingerprint. 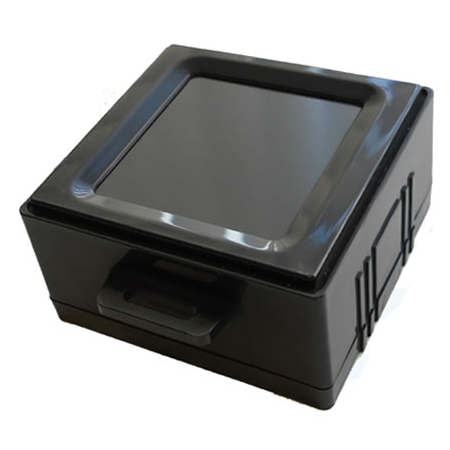 It is designed for fingerprint capture in harsh environments like bright sunlight, dust and dirt. MSI sensor captures images of both the surface and subsurface features of the fingerprint under a variety of optical conditions and produces an image with improved performance features. 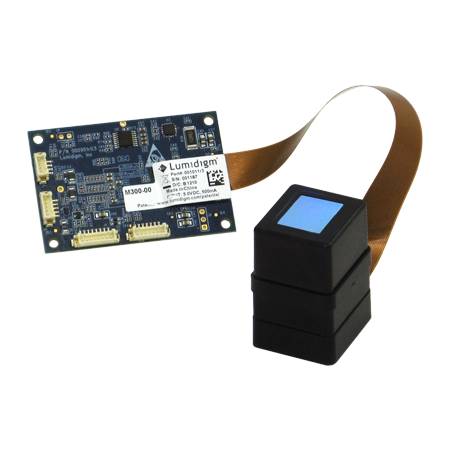 Embedded fingerprint modules are OEM grade modules for integrators to rapidly add the benefits of fingerprint recognition into their solution without having knowledge of biometrics.